Too many ads. 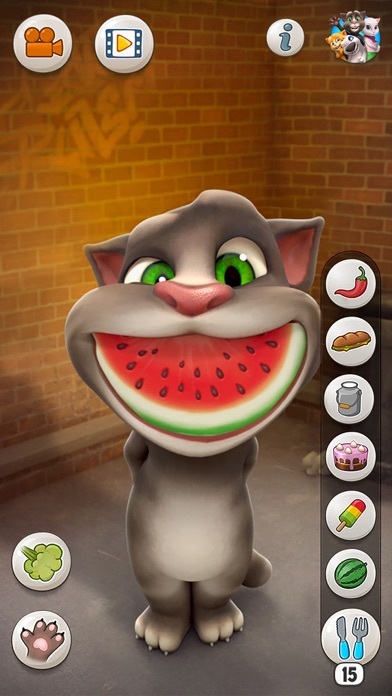 There really shouldn’t be any ads at all with this app. They are very intrusive. 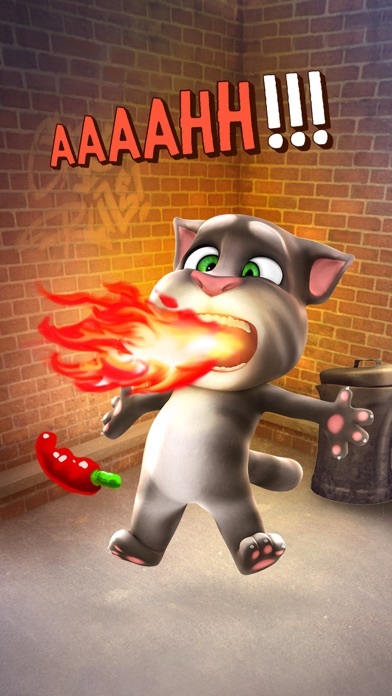 This game is dangerous!it watches you and goes through your pictures.please,if your reading this listen they are lies.DO NOT PLAY!!!!!!! To many ads. Not fun. 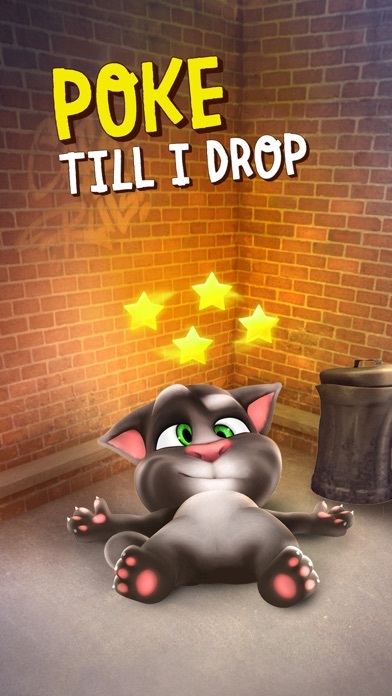 I love this game mostly because beating up Tom I mean who wouldn’t right? 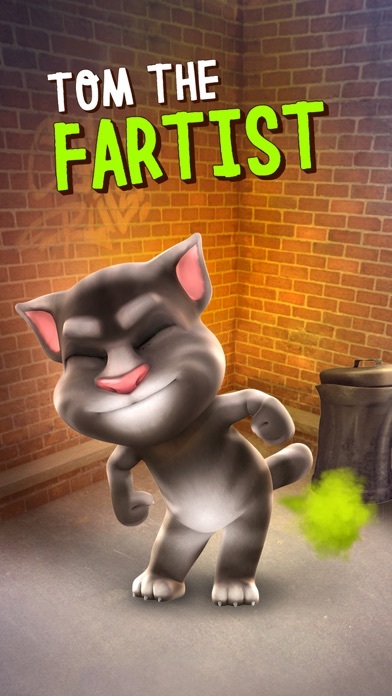 Ok so first of all it’s super inappropriate for young children because most of what you do is punch the cat and nick him out and there is an insane amount of adds all the time also it will teach your child inappropriate behavior it’s a really stupid game also! Don’t get it! 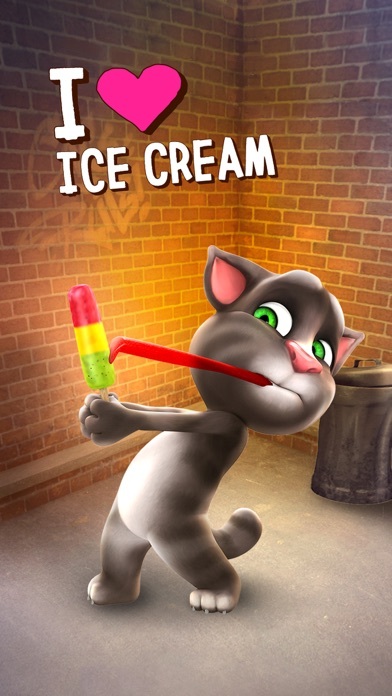 Instead of playing Talking Tom Cat, try My Talking Tom instead! There was a beer ad in this game that is for children and even after i paid for ad free! I will be contacting my lawyer. 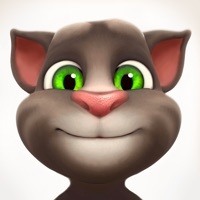 I give this One stars because I want the old talking tom back and I want the robot back thank you.